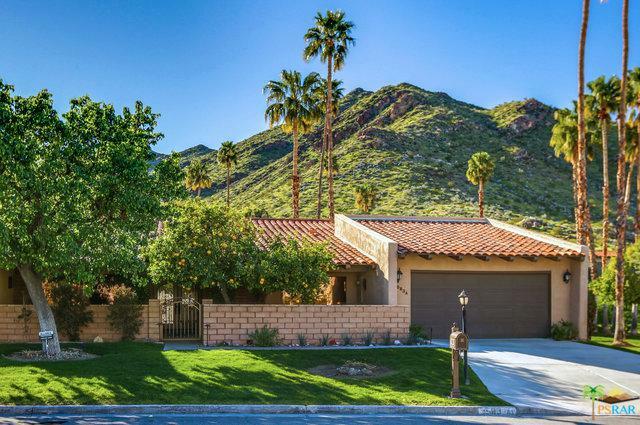 South Palm Springs -3 bedroom 3 bath with mountain views in Andreas Hills. 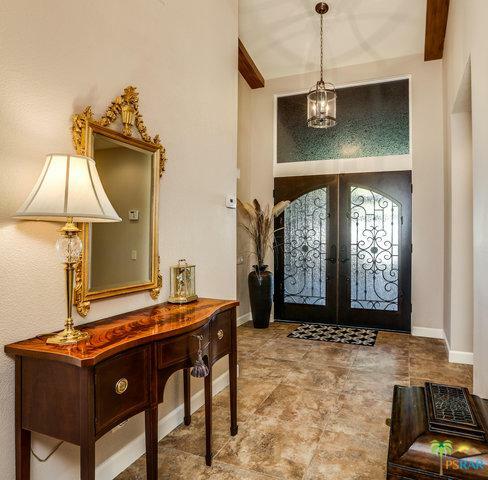 2662 square feet of living space all on one level, completely remodeled and reinvisioned with elegantly appointed features: vaulted ceilings, fireplace, dining room, bar, chefs kitchen, butlers pantry, master suite, spa style bath with shower, soaking tub, and walk-in closet. 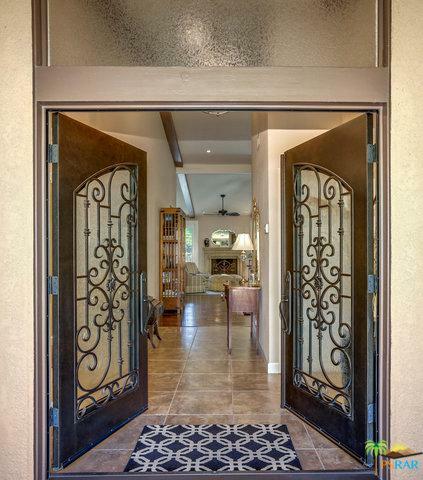 Tons of outdoor living space, each room has private patio access- all with mountain views. This is a must see unit, beautifully maintained, perfect for those who appreciate privacy luxury and comfort! 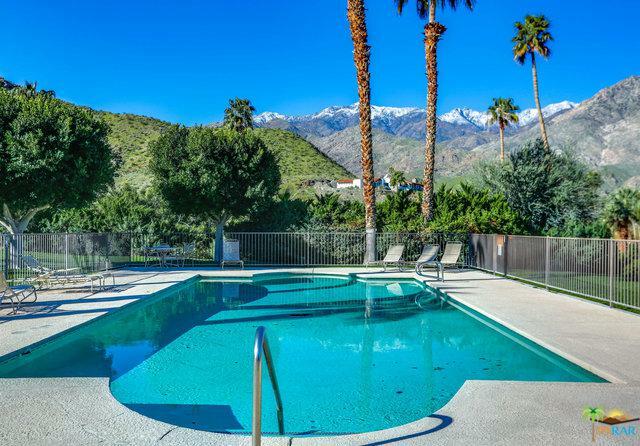 Incredible setting, minutes to downtown Palm Springs. Andreas Hills Phase 4 sits on 7 acres of low density lush landscaped grounds, with tennis courts, pool/spa. FEE LAND-you own it.